People Have Power. Don’t Take It Away. The first step in culture transformation is embracing a management mind-set that overturns conventional wisdom. The fundamental lesson we learned at Netflix about success in business today is this: the elaborate, cumbersome system for managing people that was developed over the course of the twentieth century is just not up to the challenges companies face in the twenty-first. 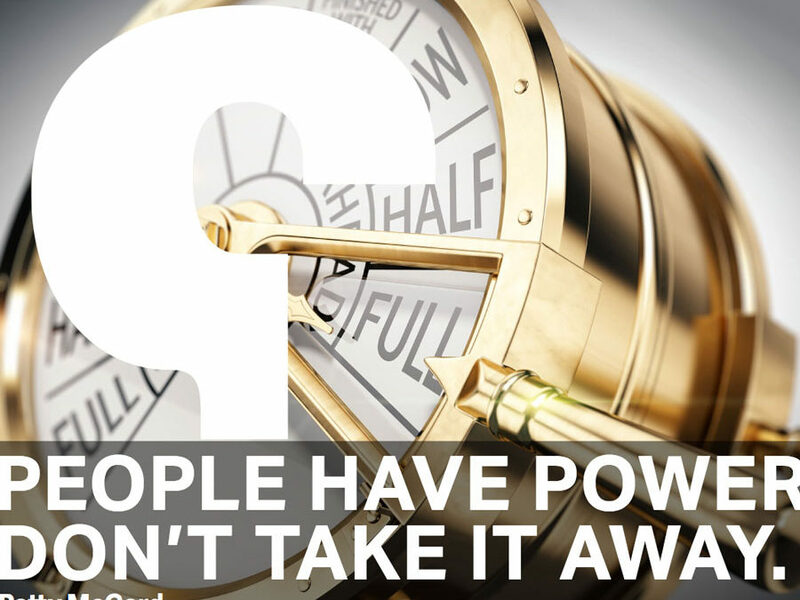 Read full article: People Have Power. Don’t Take It Away.